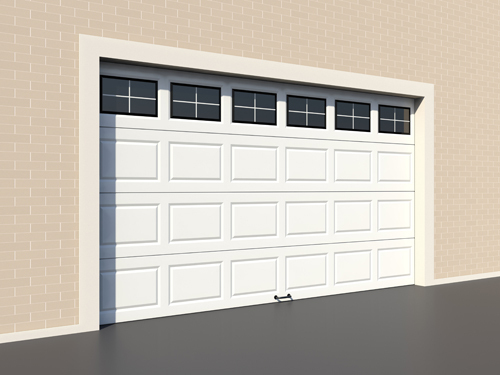 Learn how to keep your garage door system functional, stable and safe with these amazing and smart tips. If you keep things inside your garage, make sure they are far away from the door. Furthermore, in order to prevent accidents, do not try to park your car while the door is opening. The professionals at Valrico say that a garage door landing on a vehicle can cause severe damages. 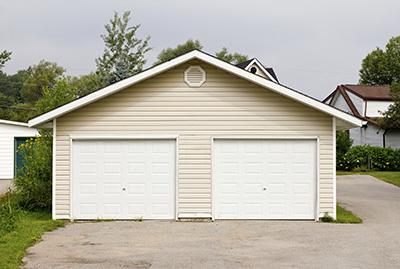 Insulating your garage door can have a lot of benefits. For instance, an insulated door does not allow the transfer of air from the exterior to the interior. It can also be considered the most efficient way to reduce cooling and heating. Furthermore, this type of door is energy efficient. As a result, homeowners will save both money and energy. When a partial garage door replacement becomes necessary, it’s important to remember that broken springs should be replaced as a set. 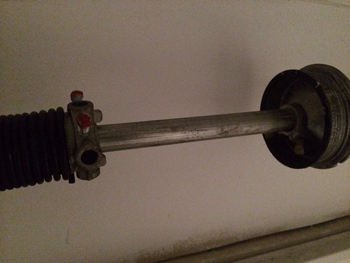 According to our experts, the springs installed in a garage door likely have the same lifespans so it is better to completely replace all of them since the rest will eventually give in to regular wear and tear.